Bristol’s community festival, Brisfest have announced their line-up for this years festival taking place on 22-23 September at Ashton Court, Bristol. 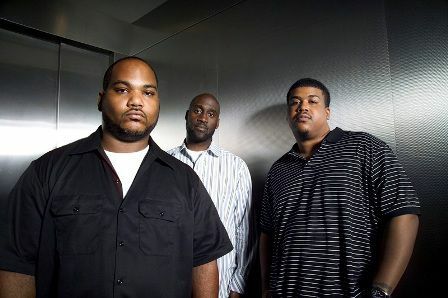 Hip hop legends, De La Soul headline the 20,000 capacity weekend long party alongside Beardyman, Roni Size and more. They top the bill on a line-up which features an eclectic mix of over 300 acts representing the best musical talent from all over the South West including Babyhead, Laid Blak and Dr Meaker. There will be 11 stages to choose from at the festival, curated by a diverse range of programmers including BBC Introducing, Jelli Records, Nokia (Wi-Fi), The Gryphon and Remix. Brisfest will take place over two days from September 22 to 23 at Ashton Court Estate. The festival announced its move from the harbourside to its “spiritual home” of Ashton Court earlier this year, increasing its capacity to 20,000 people and allowing organisers to put on a “bigger, better festival”. Brisfest was born in 2007 when a group of local people – passionate about ensuring the survival of a not-for-profit music festival in the city – got together after Ashton Court Festival declared bankruptcy. The first Brisfest took place in 2008 after the group, now a registered charity operating as the Bristol Festival Community Group, raised the necessary £100,000 to stage the festival. Brisfest attracted 8,000 visitors in its first year on the harbourside. 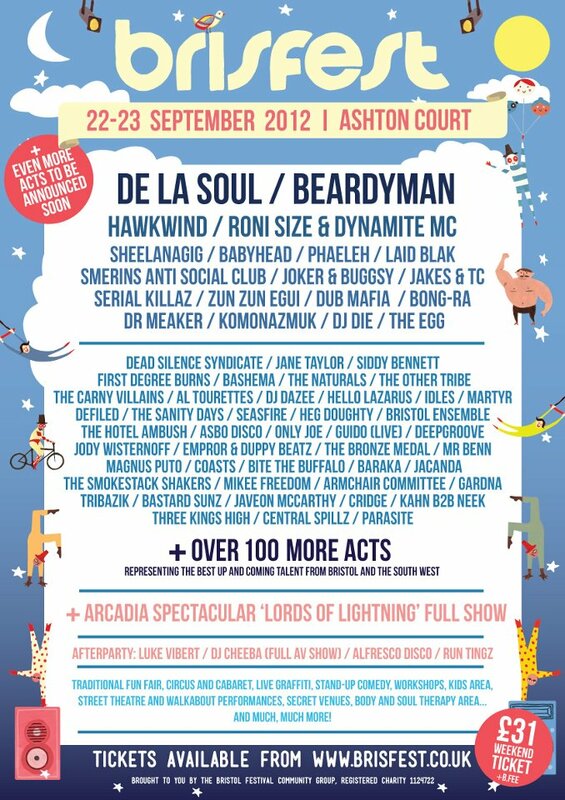 To see the full line-up and to buy tickets visit www.brisfest.co.uk Tickets for Brisfest are available only from www.brisfest.co.uk and are priced at £31 plus booking fee for a weekend ticket.